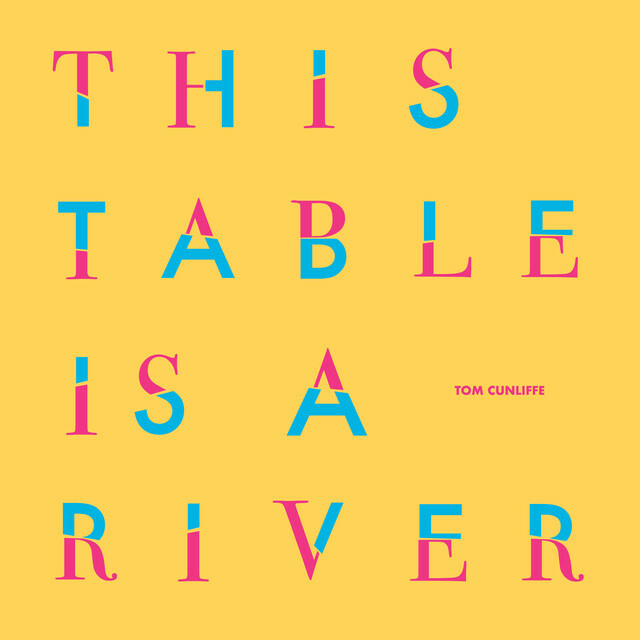 Tom Cunliffe returns to the fold with a new single, ‘This Table Is A River’, from his soon-to-be-released second album TEMPLATE FOR LOVE. The song provides a taste of what’s to come from Cunliffe on his sophomore record TEMPLATE FOR LOVE, which is set for release this year. Produced by two of New Zealand’s most well-respected talents - Ben Edwards(Marlon Williams, Tami Neilson, Delaney Davidson, Aldous Harding, Nadia Reid) and Dave Khan (Williams, Neilson), TEMPLATE FOR LOVE is a beautifully crafted body of work. It stays true to the qualities of Cunliffe’s 2016 debut, HOWL AND WHISPER, which drew comparisons to the likes of The Waterboys and The Pogues. But this record comes with a more varied and bigger sound; and showcases Cunliffe as a gifted songwriter. Recorded in Edwards’ famed Lyttelton recording studio, Cunliffe was joined in the studio by Khan’s Yarra Benders mates Gus Agars and Ben Woolley and their friend Dan Luscombe from Melbourne. Born in London; raised in Christchurch, Cunliffe moved to Wellington in his late teens to study design. It was there that he first started playing and writing songs. In 2011 he moved to Auckland and spent six years writing for advertising agencies by day and writing his first album by night. He is undoubtedly a hidden gem on the New Zealand music scene, but that’s about to change - and it begins now with ‘This Table Is A River’.